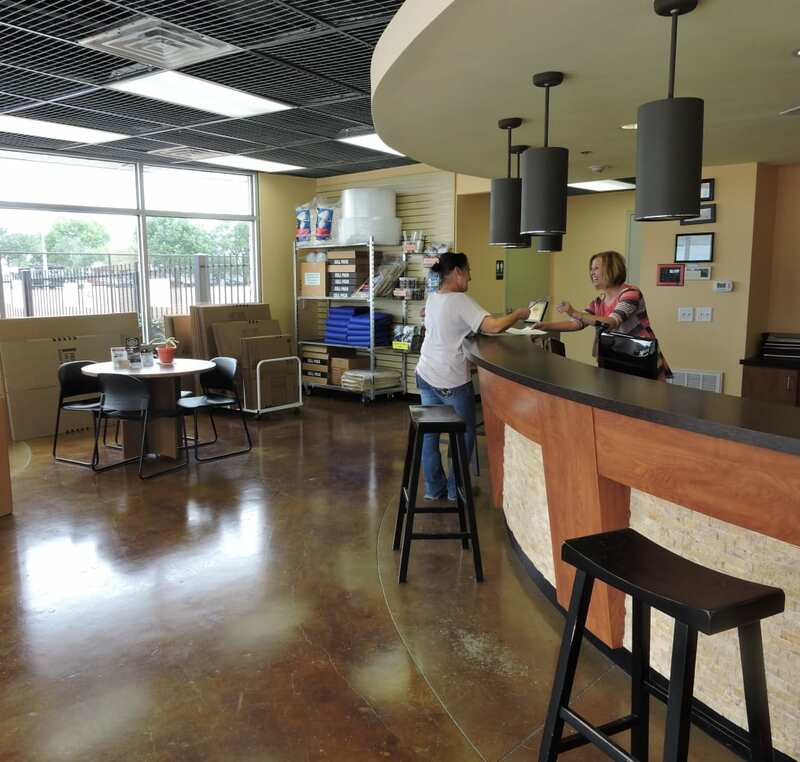 For self storage in New Braunfels, Texas, no one does it better than New Braunfels Storage. Our facility is well cared for so that you can come and go with ease. Enjoy convenient facility features, including climate and non-climate controlled units, drive-up units for convenient loading and unloading, personalized access code, security cameras for added peace of mind, wide easy-load hallways, bolt-cutter proof locks, a well-lit property for after hour moving, and a full service office stocked with all of your moving and packing needs. We make self storage more accessible for you. Do you need to make space in your garage or driveway? Offload your RV, boat or vehicle to our self storage facility. We offer large RV, boat or vehicle storage to residents of New Braunfels. Whether you need a fully enclosed storage unit or simply a parking space, New Braunfels Storage has you covered! Directly off of Interstate 35, right next to Bucee’s, our location is perfect for storing your vehicle. 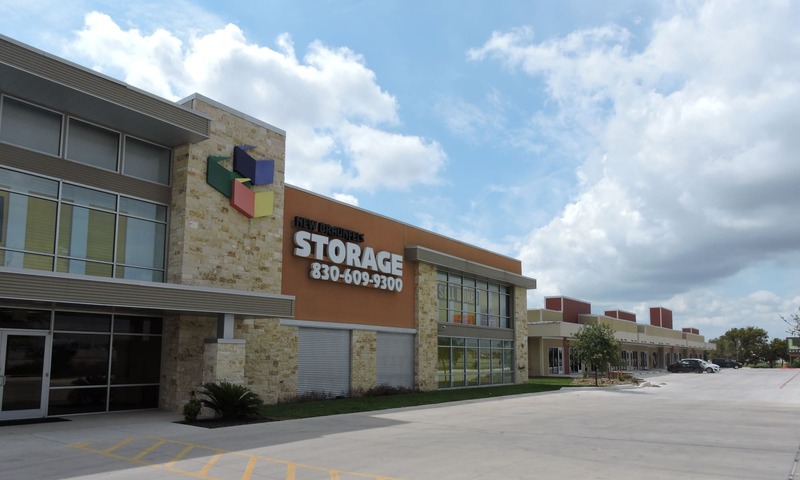 Visit our unit sizes and prices page to learn more about New Braunfels Storage. With over 35 years of experience managing self storage facilities, our staff will assist you in choosing the storage unit that best suits your needs.